 This examination is being given to fill two full-time entry-level vacancies in San Joaquin General Hospital's Radiology Department. Resumes will not be accepted in lieu of an application. A completed application must be postmarked or received online by the final filing deadline. License and Certificates: Registration with the American Registry of Radiologic Technologists, and certification by the Department of Health, State of California, as Radiologic Technologist. Possession of a State of California fluoroscopy permit license is highly preferred.